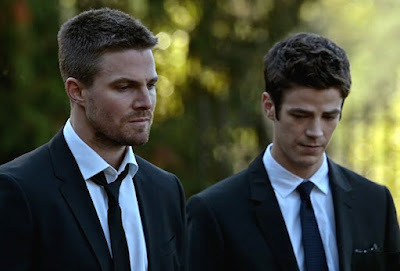 ARROW: Who's in the Grave? The stars of Arrow weigh in on Season 4's biggest mystery - Who's in the grave shown in the season premiere? Thanks to TV Line for the heads up.